Cafe Astrology is run by Annie Heese. Annie has been a student of Astrology since the age of twelve. Twenty-five years later, she is still actively researching, studying, and using Astrology. She is frequently found with her nose buried in Astrology books, her faithful ephemeris by her side, scribbling in her notebook and on her printouts. Annie has long abandoned her career in Accounting, and has since worked as a freelance writer for various online and print publications, as well as a reviewer of educational products. She is also a jewelry designer, incorporating handmade beads and gemstones into her handcrafted pieces. Both the idea of creating this web site and its name were conceived one sunny, breezy afternoon over cups of steaming coffee. The Sun was in Aries, which is generally considered a good time for starting anything new. Annie’s goal is to maintain a site for anyone interested in Astrology, whether that interest is a casual or compelling one. Articles are designed for the casual browser, the beginning student of Astrology, and the experienced Astrologer alike. They are the result of years of study, application, and research. The Ask Annie column is set up for those who have burning questions about their lives. Annie’s answers are written from an astrological perspective. She aims to help bring enlightenment to some of life’s problems, using Astrology techniques as tools for making sense of life. If you’re looking to purchase full Astrology Reports, check out our Astrology Reports page. Prefer to try out free reports instead? 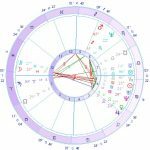 Cafe Astrology has a suite of free reports here, including a birth chart report, transit report, daily personalized horoscope, and compatibility reports between two people. 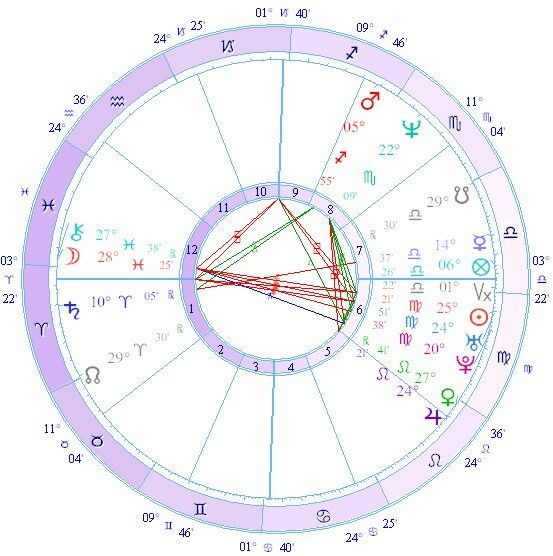 Newbies are encouraged to obtain their natal chart as soon as they can. We show you the steps you need to take to learn some of your own personal stats–that is, your Sun, Moon, Mercury, Venus, Mars, and Ascendant signs. There is much more to your chart than these sign positions, but knowing these basics will give you a great start. About the site’s affiliation with Amazon.com: In order to make it easy to find further information–both for general and purchasing purposes–about the products we discuss, we have set up links to our affiliate, Amazon.com. We have chosen Amazon for a number of reasons, not the least of which is Amazon’s wide selection of products and the user-friendliness of its site and services. Readers can further explore the products we review on Amazon’s product pages, many of which include user reviews. Our dealings with the company have been nothing short of excellent. Although we earn a small commission for purchases made from links in our site, our reviews are independent and unbiased. The commissions we earn help pay for the costs of running and maintaining CafeAstrology.com. About the site’s affiliation with Powell’s Books: (I don’t think there are any links left behind, but in case there are still some.) As a lover of books, I had the most awesome bookstore experience during a visit to Portland, Oregon, which is home to Powell’s Books. The company now has a number of physical stores and warehouses, and Powell’s City of Books is truly a landmark–a massive building filled with bookshelves that stock both new and used books alongside each other. Powell’s online selection is equally as awesome. This is the site to go when you are looking for Astrology books on a large variety of topics, in new or used condition, and for rare and out-of-print titles. Point your browser to Powell’s Books General Astrology Book Store. We encourage feedback at [email protected] from users and casual browsers of the site.